The GA-H270N-WIFI offers a wealth of connections and features including USB 3.1 and a choice of three monitor connection standards - DVI and two HDMI ports, all of which can be used simultaneously if required. The USB Type-C is a new reversible connector that is loaded with useful features such as USB 3.1 Gen1 support for 5 Gb/s transfer speed and DisplayPort 1.2 support to connect 4K monitors. Powered by the Intel controller, this little port is the best USB Type-C port. With Smart Fan 5 users can ensure that their PC can maintain its performance while staying cool. 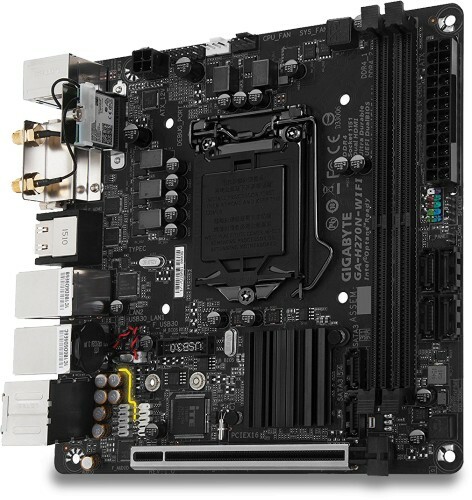 Smart Fan 5 allows users to interchange their fan headers to reflect different thermal sensors at different locations on the motherboard. Not only that, with Smart Fan 5 more hybrid fan headers that support both PWM and Voltage mode fans have been introduced to make the motherboard more watercooling friendly. The ALC1220 is a high-performance multi-channel High Definition Audio Codec with up to 120dB SNR for crystal clear audio and features such as Smart Headphone Amp, 108dB SNR recording for precise voice chats and hardware decoding of DSD128, ensuring users get the best possible audio quality from the PC. 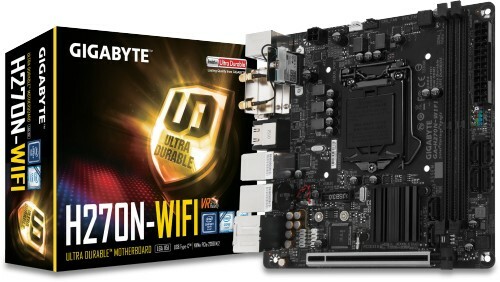 GIGABYTE is offering a tested and proven platform that ensures proper compatibility with profiles up to 4000MHz. 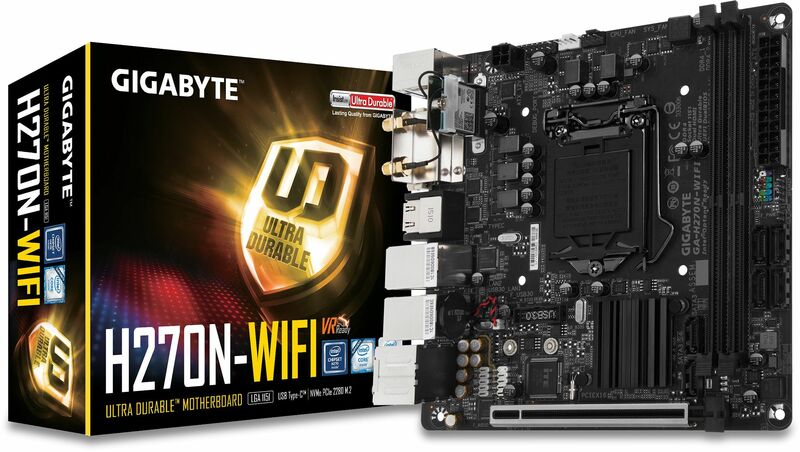 All users need to do to attain this performance boost is to ensure that their memory module is XMP capable and that the XMP function is activated and enabled on their GIGABYTE motherboard.